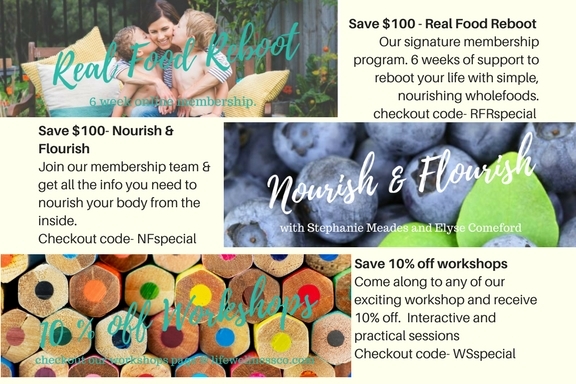 Special Offers – Life Wellness Co. 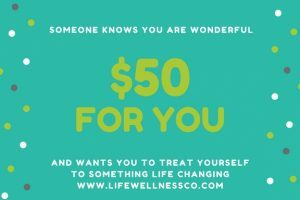 Here at Life Wellness Co- we are feeling festive. So what better way to spread the Christmas cheer than to offer some wonderful specials! Feeling stuck for a gift that really tells them they are loved? 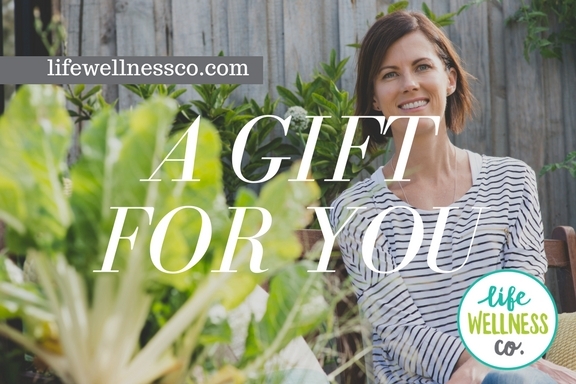 Give the gift of health this Christmas and make sure your special someone puts some love into the place they need it most- themselves. And check out how cute our gift cards are! 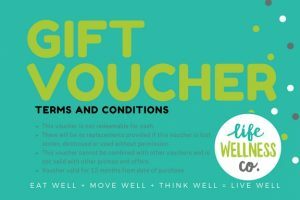 Gift cards are valid for all Life Wellness Co services.